Since the US Congress passed the Real ID Act in 2005, it has taken over 10 years to get states to comply with the new requirements. Even now, extensions for various states have been set until October 2018. The enforcement of the Real ID Act has been making headlines in travel-related news. Domestic travelers in the US are beginning to see signs at airports that a new type of driver’s license will be needed to get through airports and board planes. While many states are issuing Real IDs, confusion is rampant as to whether or not a Real ID is necessary, especially since a few years ago, many states were vocally in opposition to the law and even passed laws to reject the federal measure. Today, however, all states are complying with the legislature and here is what you need to know. 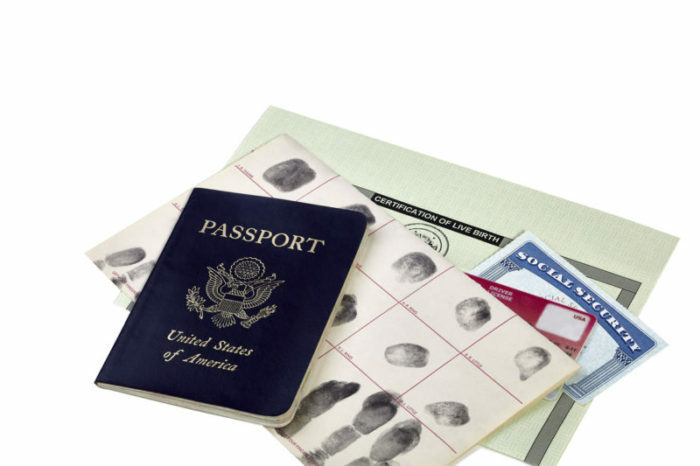 The Real ID Act was born from a recommendation by the 9/11 Commission after it was determined that hijackers boarded planes by presenting their driver’s licenses at security checkpoints. It is meant to provide stronger security around establishing the identity of a person. This new form of identification is harder to forge, machine-readable, and is an effort to create stronger security measures around state-issued IDs. One way to identify compliance is from a small gold or black star that will be on the new IDs. All states must be able to issue new compliant IDs. However, it is up to the individual to apply for a compliant ID. Starting January 22, the TSA is requiring travelers to present a compliant ID or other forms of approved ID such as a passport. However, most states have received extensions to comply with the law, so for most people, a new form of ID is not needed to board a commercial flight until October 2020. As many states are still in the process of implementing and issuing new IDs, it would be wise to check ahead of any travel to make sure whether or not your ID is Real ID compliant. In addition to domestic air travel, a compliant driver’s license is needed to enter certain federal facilities which require ID such as military bases. Visitors and vendors will be turned away if the ID card presented is not Real ID compliant, so if your business is looking to establish military contracts it will be crucial for your employees to have compliant IDs. Some groups such as the ACLU and libertarian-leaning states have voiced concerns about possible consequences. The new license is, some have argued, a national ID card and causes concerns that the federal government will create a database and track individuals. Another issue would be the demarcation of compliant vs. non-compliant licenses. In states such as California, driver’s licenses can be issued to undocumented individuals. However, these licenses will not be Real ID compliant. One hypothetical situation that is troubling is whether not carrying a compliant license may become a cause for detention or checking immigration status. Other groups that might be affected include the Amish and other religious communities, or the LGBTQ community such as a transgender person’s birth certificate not matching to other documents. As the roll-out continues, the effect of implementing the Real ID law across the country remains to be seen.